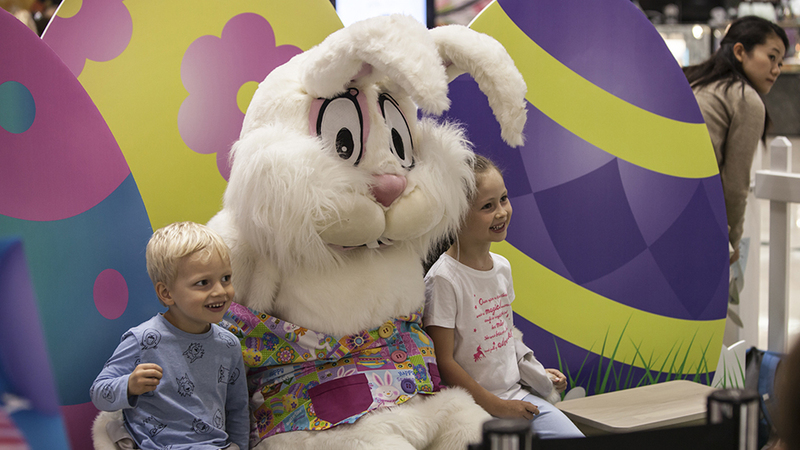 Hop down to Centre Court to experience our Easter Wonderland. Find out more about our Easter Wonderland, Easter trading hours and inspiring articles. Sing and dance along with Pinkfong and Baby Shark as they perform live stage shows and meet and greets. View the Centre Easter and Anzac Day trading hours. Create an eggs-cellent Easter decoration with Crayola. Have your hair looking fabulous for Easter. Get your Style Cut and receive a free mini egg. Shop in store and enjoy 25% OFF the Easter range.